Safety advocates across Washington state are delighted to announce that Governor Jay Inslee has signed SB 5037 on May 16th, 2017. The signing took place at 3:00 pm at the Washington State Patrol headquarters in Tacoma. 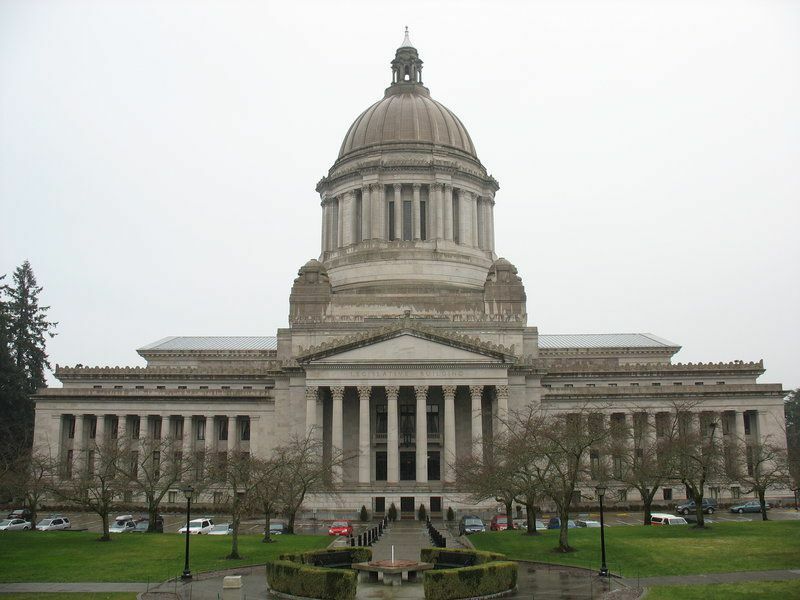 SB 5037 was a Washington state bill that would allow courts to charge criminals caught driving under the influence with a felony on their 4th offense within 10 years. Before SB 5037, Washington state law did not allow courts to charge repeat offenders with a felony until they are on their 5th DUI charge within 10 years. Why Is SB 5037 Necessary? Washington state had one of the most permissive DUI felony laws in the nation. Repeat DUI offenders are at very high risk of causing car accidents that injure or kill innocent victims. This bill gave courts a better set of tools for keeping repeat offenders off the road. Is SB 5037 Tough On Crime? Yes and no. While the bill does make a 4th DUI offense a felony, it reduces the seriousness level of that felony from a level V to a level IV for sentencing purposes. Formerly, the average felony DUI offender was likely to face between 22 and 29 months in jail. Under the new sentencing requirements, they will be jailed for 13 to 17 months on average. After incarceration, they will undergo a 12-month period of supervised community custody. Under the new law, once a driver has one felony DUI on their record, all future DUI will also be felonies. This is intended to discourage people with a previous felony DUI on their record from continuing to drive drunk or high. Why Reduce The Average Length Of Sentences? When offenders don’t have to be housed for as long, the Washington State Department of Corrections gets to save money and relieve prison overcrowding. Offenders will save money too. People convicted of misdemeanor driving under the influence must pay hefty mandatory fines and fees in the Courts of Lower Jurisdiction. Felons are not required to pay those fees. That leaves them with money that they could put towards drug and alcohol rehabilitation programs. What’s Next For Traffic Safety Advocates? This is an amazing victory in Washington state, but the fight’s not over yet. Below are a few of the many issues that traffic safety advocates are planning to tackle. Enforcing new distracted driving laws. 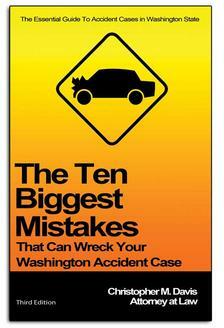 Washington was one of the first states in the country to enact laws prohibiting texting while driving. Unfortunately, those laws are now outdated. They only ban sending SMS messages behind the wheel, and don’t factor in drivers who send Facebook messages, use Snapchat, Skype, take photos, or engage in other distracting behaviors. Safety advocates hope to tighten restrictions on what’s allowed behind the wheel, especially while a vehicle is in motion. Fortunately, a new distracted driving bill was also signed into law by Governor Inslee in May. Getting more troopers on the road. Until recently, the Washington State Patrol was dealing with a severe deficit of qualified patrol troopers. Few new troopers were joining the program, and many veterans were leaving for better pay and more favorable working conditions in city and county departments. Recent changes in troopers’ pay structures have allowed the department to get more officers on the road. Dealing with a population boom. Welcoming hundreds of thousands of new residents in the Puget Sound hasn’t been easy for transit officials. Seattle, Tacoma, and Everett are facing new challenges finding a way to get people around a rapidly changing cityscape. With transit improvement projects scheduled out into the 2030s, concerns over the safety and ethics of rideshare companies, a crumbling viaduct in need of demolition, and rapidly evolving self-driving car technology, safety advocates have to be futurists. We can’t just focus on current traffic safety problems; we have to plan ahead for what the region might look like 10, 20, or even 50 years in the future.